After 7 years of experience in planning, leading and guiding tours I decided to become an entrepreneur to share my passion for adventure tourism by tailoring nature travels for our international guests. My interests include going for long walks in the nature and getting out on bicycle rides through the Baltic wilderness and country side where I love to share my knowledge and experience of local traditions, flora and fauna. I can’t wait to introduce you to the people of the Baltic States. 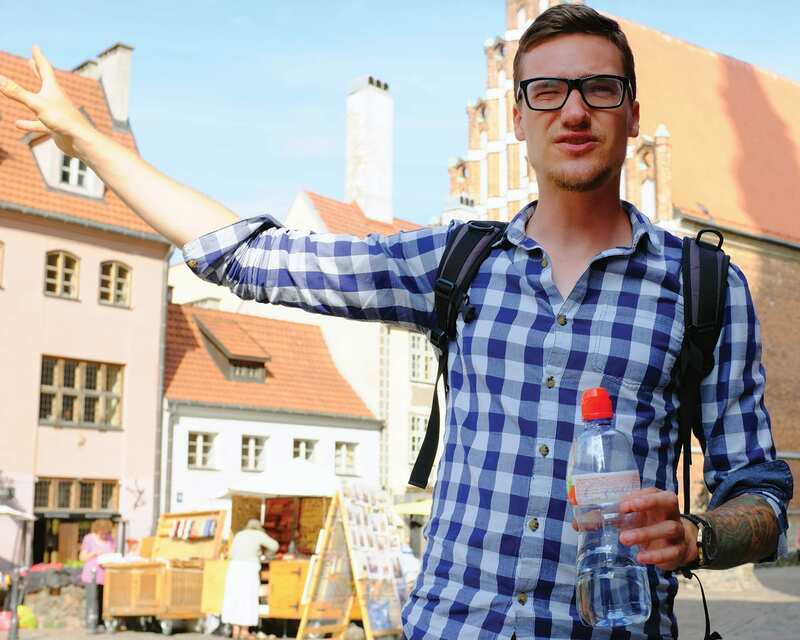 I have been working in tourism since 2012 as a guide and travel planner in the Baltics. My passion for local culture and nature led me to obtain a master’s degree in nature tourism. During my years in adventure tourism, I have met great partners, learned a lot about our surroundings and routes and I feel ready to share them with you! I’ m ready to start a journey with you and take you by the hand to discover the beauty of my homeland (Latvia) and many other places. I have 17 years of working experience in tourism and a mom of 3 beautiful children. I still have a lot of energy and ideas how to make your journeys to the Baltics unforgettable.  All this leads me to join Baltic Nature Travel. And here I am – ready to plan vacation for you and your family!